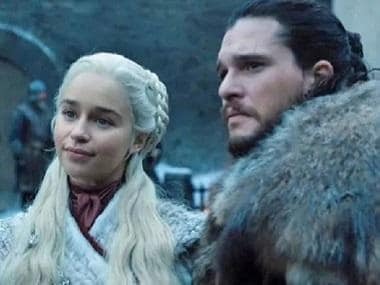 As the entire world awaits to witness the final chapter of Game of Thrones, Sophie Turner has revealed that she gave away the ending to her fiance Joe Jonas. In an interview to Entertainment Tonight, Turner shared how her musician fiancé Joe Jonas became privy to the HBO drama's climax. But the top-secret information didn’t come without a non-disclosure agreement (NDA). The 23-year-old actress who will reprise her role as Sansa Stark for Game of Thrones Season 8 explained to Entertainment Tonight, "Joe was on set most of the time so he kind of figured it out and he was like, 'Can you fill me [in]? And, he signed an NDN, NDA and everything so it’s all good (sic)." 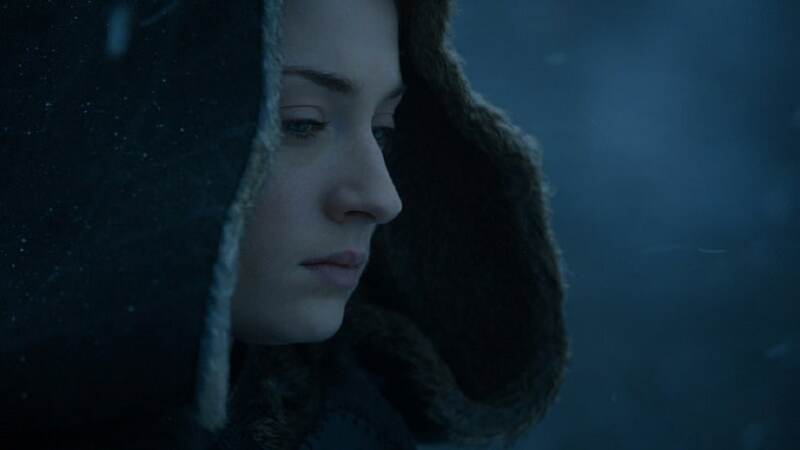 Ahead of the final season premier on 14 April, the makers have released three teasers sharing a glimpse of what is in store for the Stark siblings. 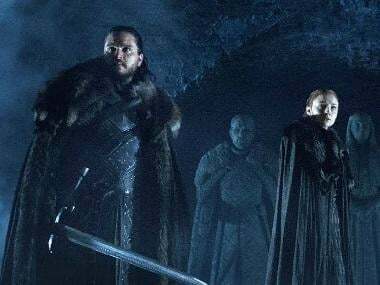 The latest ominous teaser titled Aftermath showed Winterfell engulfed in snow with belongings of each pivotal character scattered on the ground. Jonas and Turner began dating in 2016 and announced their engagement in October 2017. On work front, Turner is about to make a mark with her first leading role in upcoming film X Men: Dark Phoenix as the titular character, the latest in the X-Men franchise.